Oh, how I love creative initiatives, especially when they aim to support and encourage us “struggling” artists! 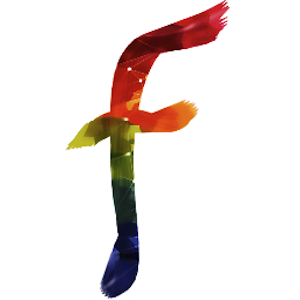 If you are an artist or art appreciator, which I assume you are one or both by taking the time to read my blog, you MUST check out the new app called Finestra! It is the brainchild of a friend of mine here in Atlanta and it proposes a whole new way to connect artists and patrons by creatively using technology. If you are an artist, it provides a new way to get your art out of your closet and into the public eye. If you are an art appreciator, it will bring you into contact with local art and actually allow you to see how an artwork might look on your wall. 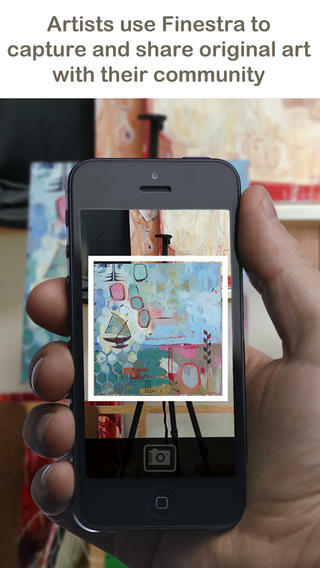 Artists, post their pieces on the app, record their voice explaining the inspiration and map their location. Essentially, making it easier for you and your art to be found by a potential patron. It is already beginning to receive some attention by sources such as Paste Magazine, so you may want to get in the loop. If you’d like to hear an interview with the Finestra creators, check out this Podcast. It is available as an I-Phone app so check I-Tunes. The pilot has been launched in Atlanta, but if you want it to come to your city, submit a request and rally your artist friends!